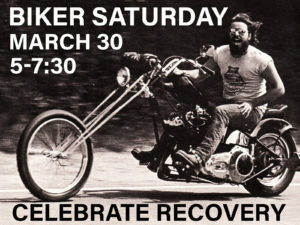 Attention All Bikers (And others who love Jesus)! On March 30th, another 5th Sunday has come. 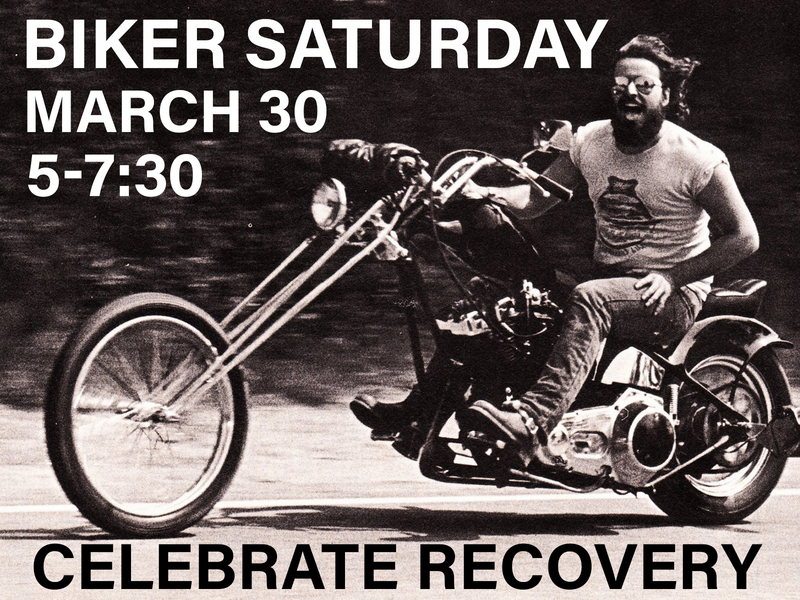 That means another fabulous Biker Saturday 4 Jesus. BS4J. Come and have great food and fellowship at 5:00. Praise and Worship Meeting at 6, with testimony by Lance Collins of Elkmont followed by safe, gender specific small groups.